ANN ARBOR—The good news? The rate of older Americans with dementia is on the decline. 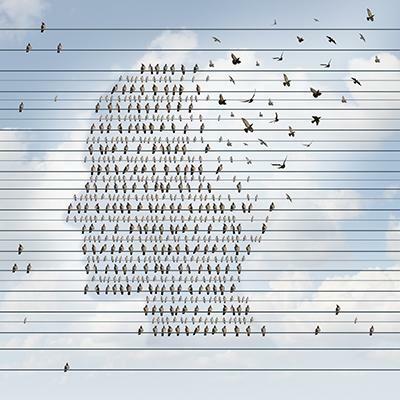 “By far the most powerful way to lower both the proportion and number of people with dementia is to develop prevention strategies and treatments that would directly delay the onset of dementia,” said Langa, a research professor of the U-M Institute for Social Research and Institute for Healthcare Policy and Innovation, professor of internal medicine and research scientist at the Veterans Affairs Ann Arbor Center for Clinical Management Research.